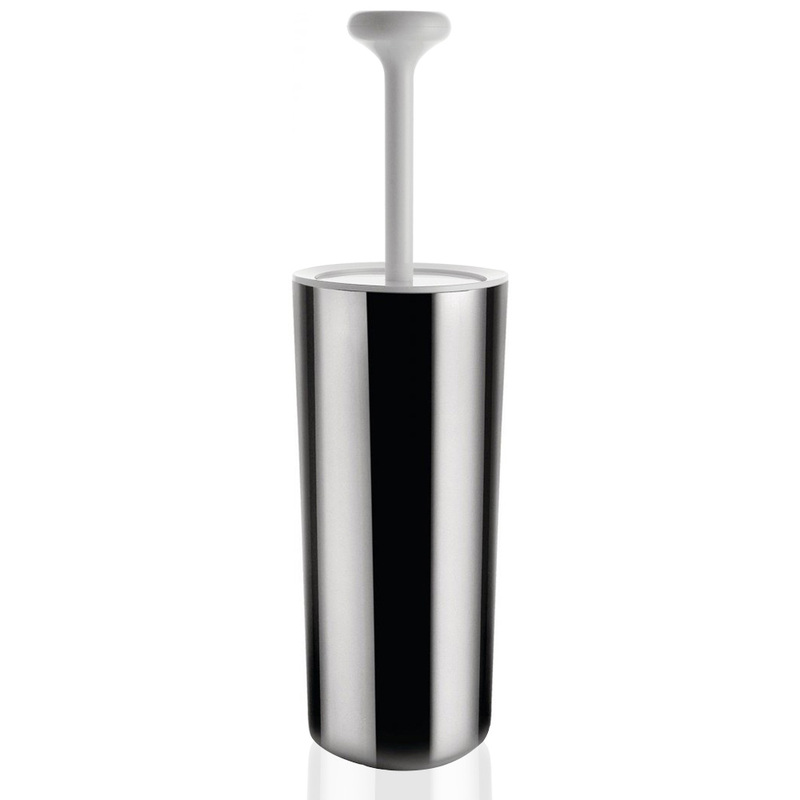 Designed by Piero Lissoni, an architectural genius out of Milan, Italy, Alessi's Birillo Toilet Brush is as stylish as toilet brushes come. Simple but never dull, its minimal shape and clean material is its focus - able to slip into your bathroom discreetly. Couldn't your home use a little Alessi pizzazz? Made from solid acrylic, with a polished stainless steel exterior. Rubber bristles for a thorough clean. Base – 12cm (w) x 28cm (h).